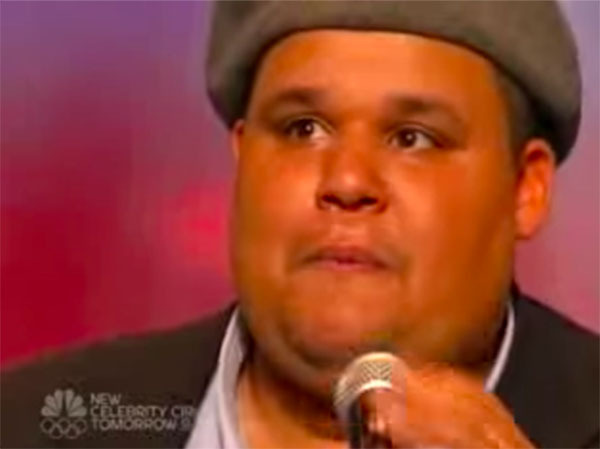 America’s Got Talent 2008 Season 3 winner Neal Boyd has passed away due to heart failure on Sunday, June 10, 2018. He was 42. According to reports, Neal Boyd died due to heart failure in his hometown at his mother’s home in Sikeston, Missouri around 6pm. TMZ reports that the singer had a known heart condition. In 2017, Neal and his mother suffers car accident after he blacked out while driving. The accident left him and his mother badly injured. They’d been slowly recovering since then. Neal Boyd wins the Season 3 America’s Got Talent in 2008. America fell in love with his voice when performed the opera classic Nessun Dorma during his audition.